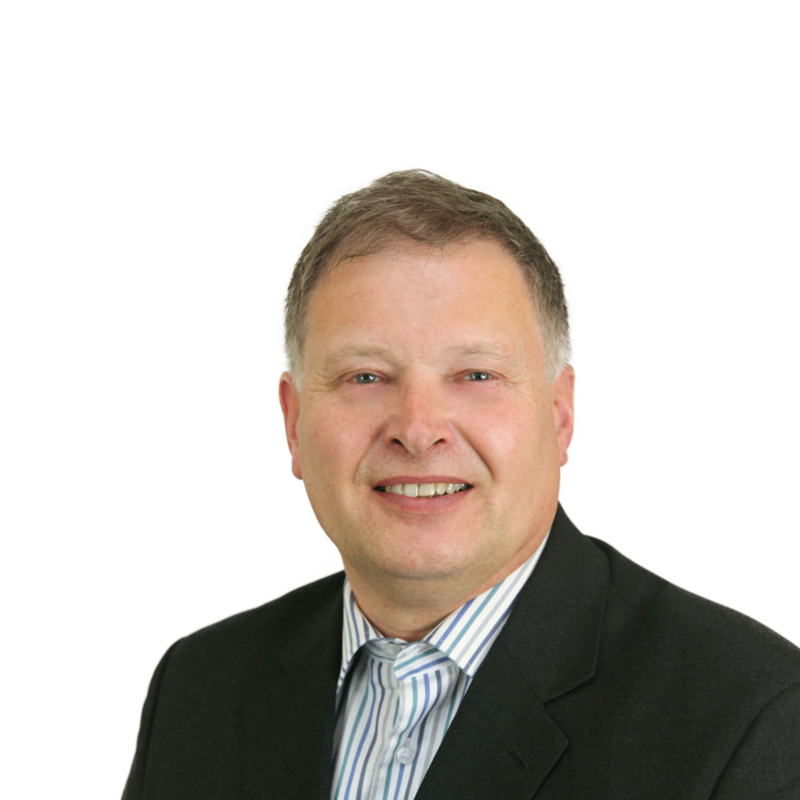 Hello my name is Kevin Appleby, I’m an experienced chartered accountant (the UK equivalent of a CPA) who has worked as a consultant with many major organisations to help improve business performance. I know what it is like to run a small business, I’ve set up my own consultancy, and I’m also involved in two other family businesses. 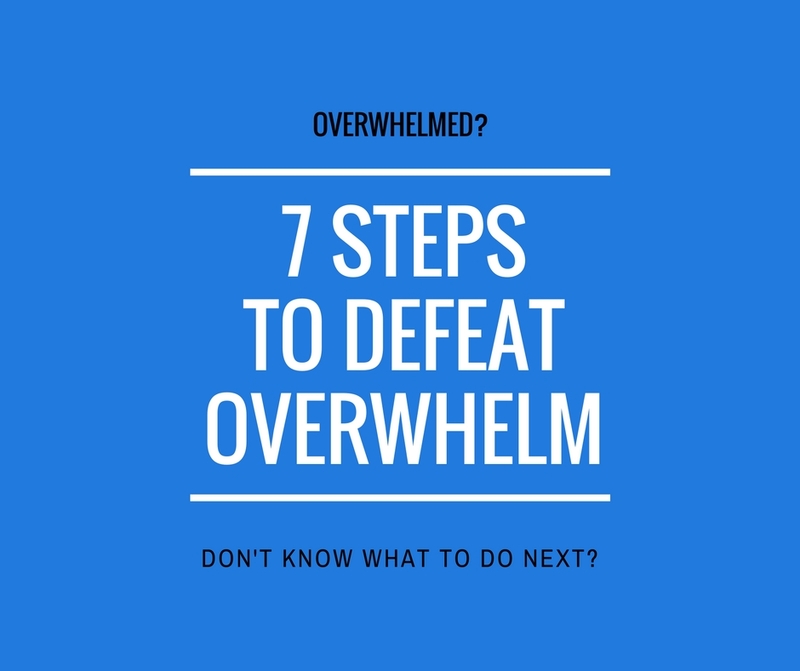 I know the challenges that come with managing all the day to day issues and how hard it is to identify and progress the things that will take the business to the next level. The Next 100 Days Podcast is a leading UK business show. Through this podcast, Kevin and Graham reveal strategies you can use to improve your business and take it to the next level. 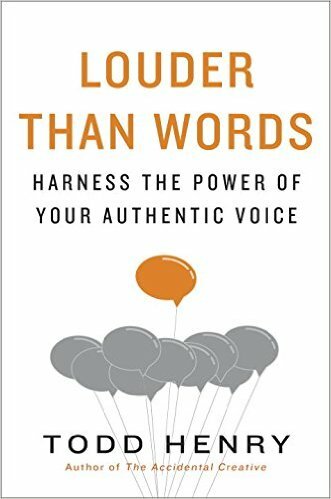 In addition to featuring their own advice, Kevin and Graham host amazing guests from across the business world. Often the guests are successful, but lesser-known business owners and entrepreneurs, enabling the show to bring fresh content and stand out from many of the US based business shows. 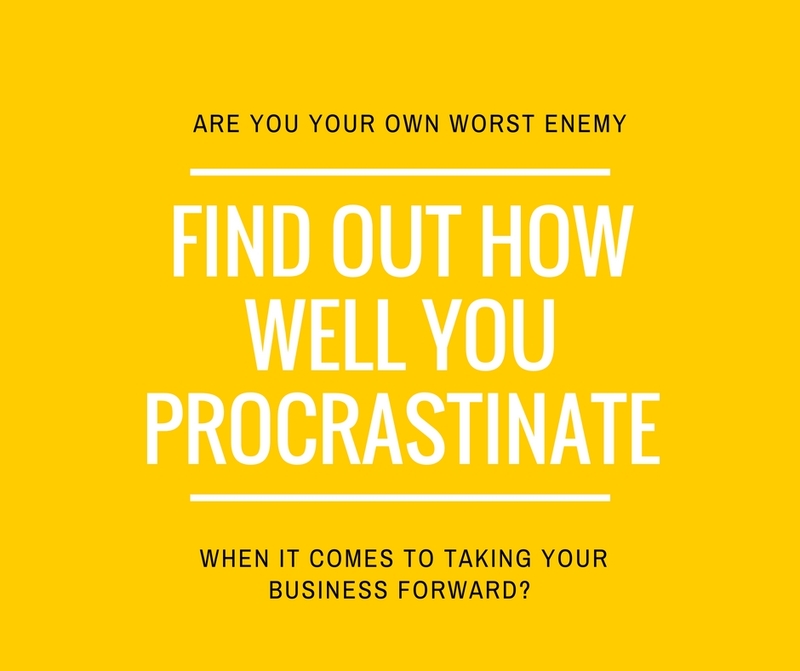 Graham and Kevin believe that business change comes about when a business owner focusses on just one thing that will make a real difference to his business. That might be product development, a new product launch or a marketing campaign. 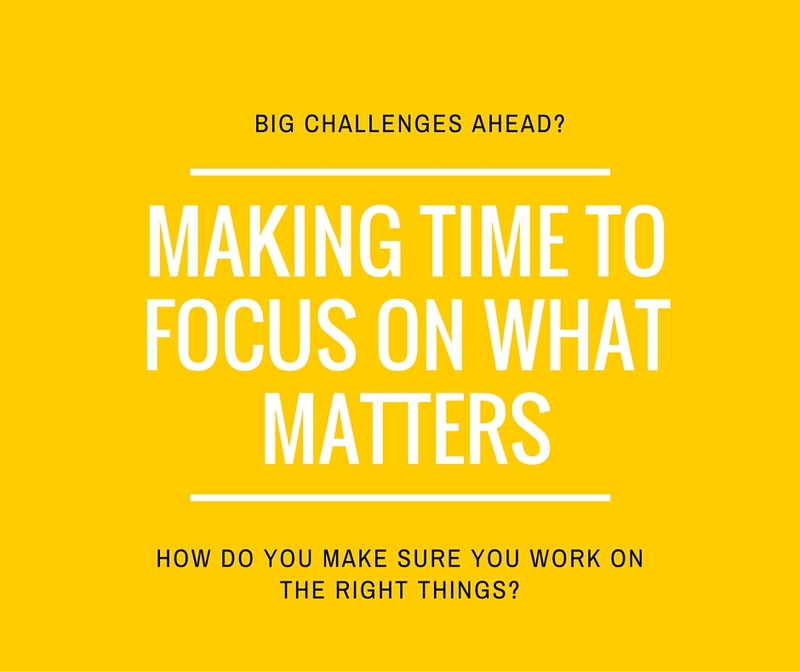 Focussing for less than 100 days, or focussing on too many things generally won’t deliver the results you need, Equally, its difficult to maintain effective focus for much longer than 100 days without re-assessing priorities. 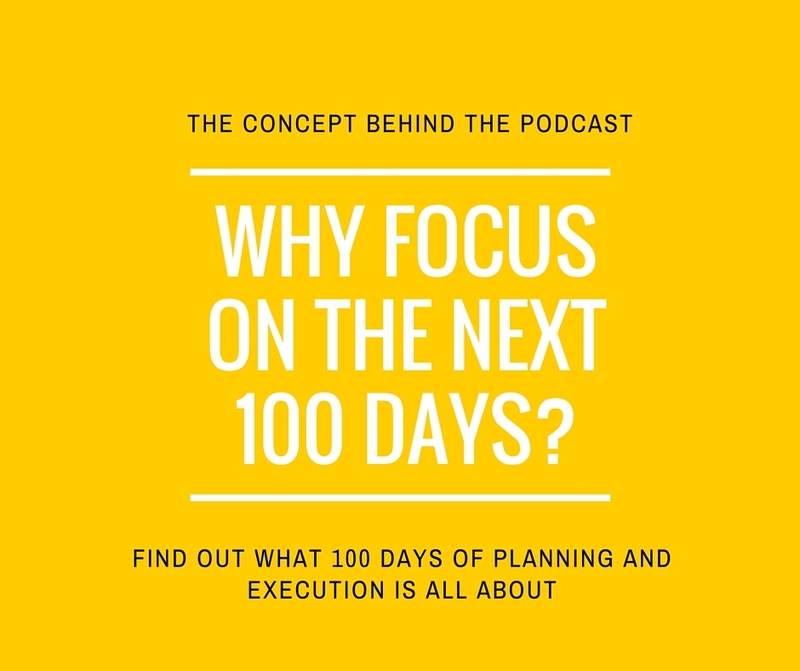 The Next 100 Days Podcast is your source to learn how to move your business forward, with practical advice and guidance that you can put into action and make a difference in your own organisation within the next 100 days. 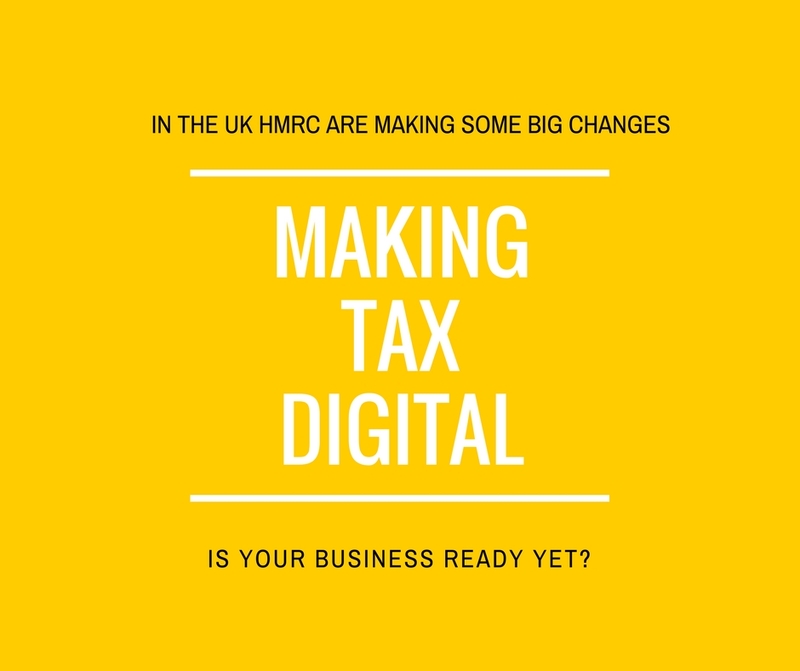 Xero is making a big difference in my business. I wrote a few weeks ago about my decision to move from spreadsheets to cloud accounting software, and you can read why I chose Xero in that article. 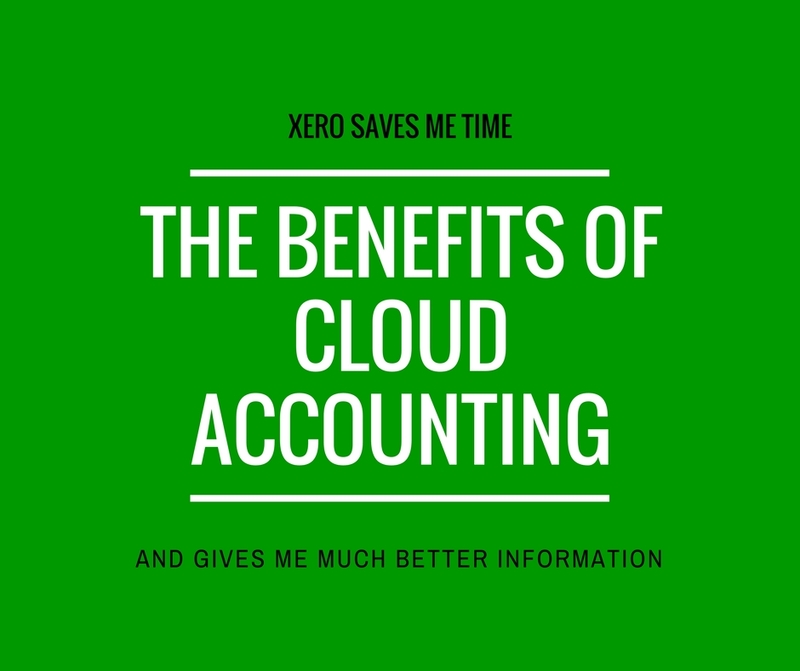 Since then, I’ve been implementing Xero, and cloud accounting has saved me time and is supplying much better information. Don’t just take my word on it. 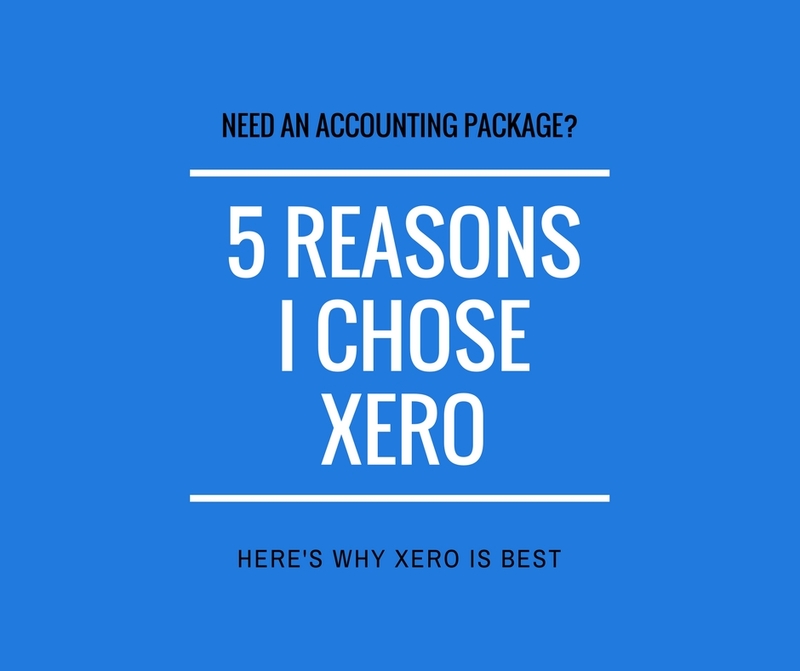 You can find out yourself by giving Xero a 30 day free trial, actually using a cloud accounting package is the only way you are ever really going to find out whether its for you. 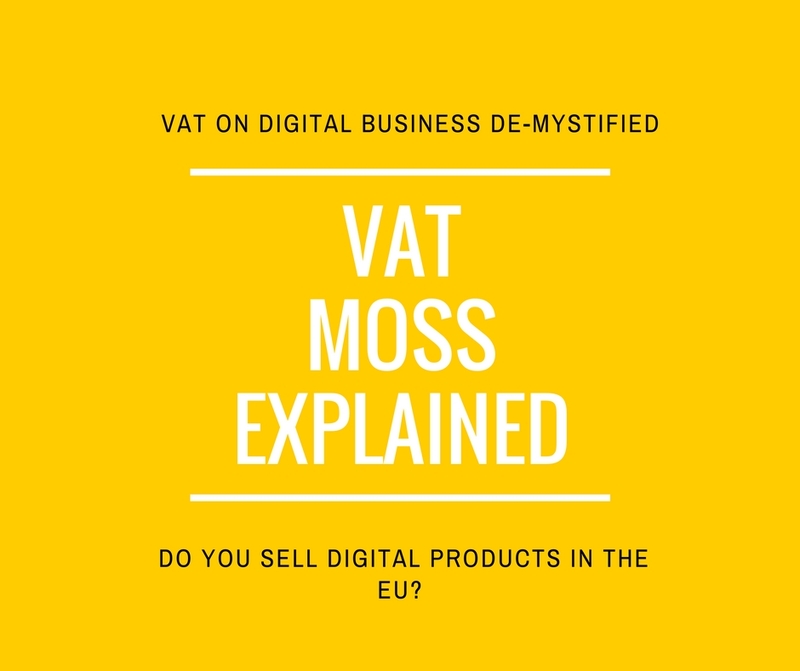 VAT MOSS (mini One Stop Shop) came into effect on the 1st of January 2015 in an attempt to prevent big businesses that have established headquarters in lower-VAT regimes from profiting unfairly. However the implications of this relatively new regulation have trickled down to the SME market and thus created more red tape for companies whose cross-border trade is incomparable with that of the multinationals. I’m sitting at my Swedish made desk, writing this blogpost on my US designed iMac which was assembled in China, drinking my very British cup of Yorkshire Tea made from teabags bought in a German owned discount supermarket. I’m also minded that in the garage is a German made hatchback and a Japanese sports car. For lunch its bread and cheese (French brie) followed by a Spanish orange and a West Indian banana. In or out of the EU each one of us, individuals and businesses are locked into a complex world of international trade. 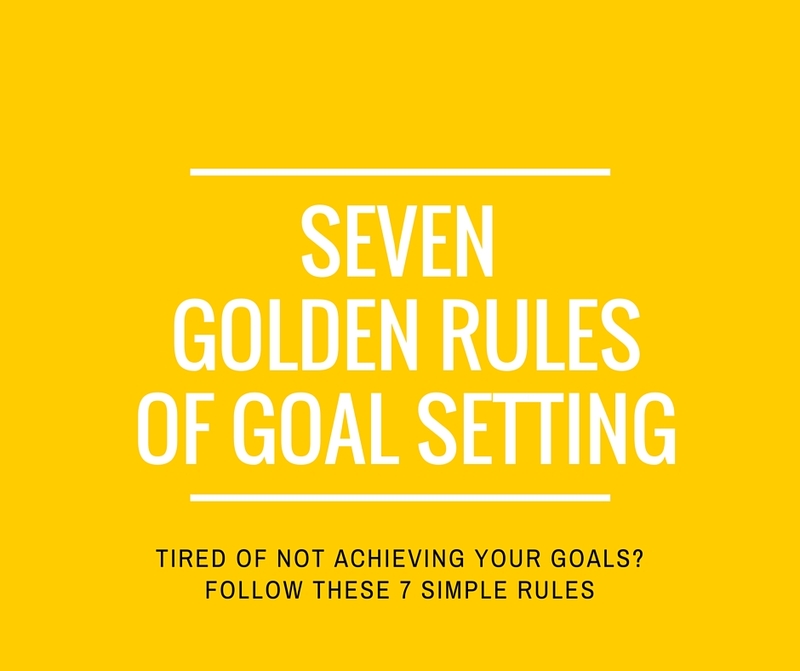 Having goals is all very well, but you need to turn them into reality. 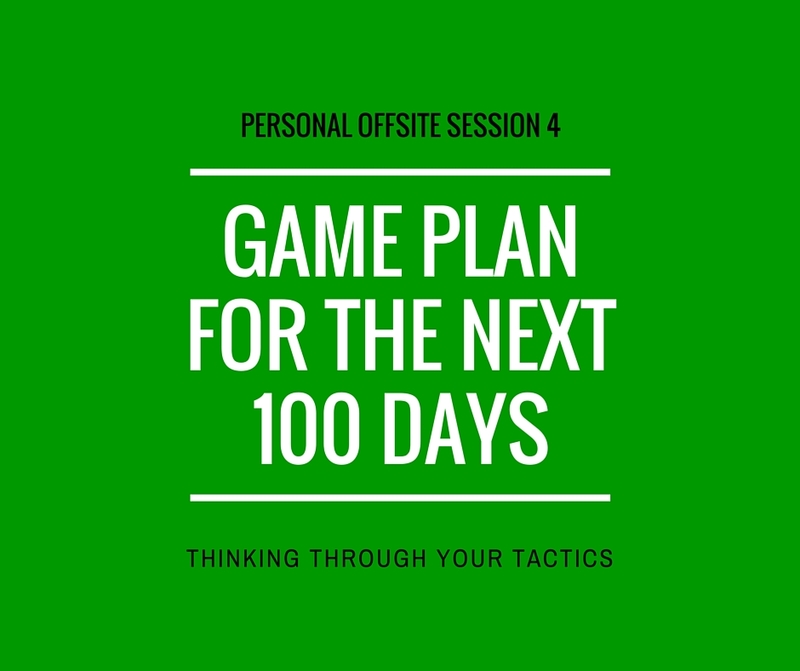 In this post we look at how you go about setting up a game plan for the next 100 days. 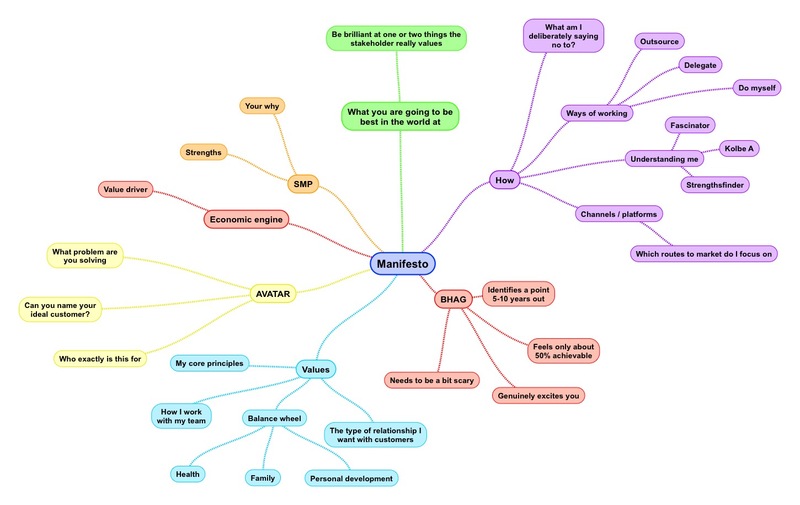 The game plan will allow you to assemble the resources around you that will deliver the results you want. Never miss an episode of the show. Have it delivered automatically every week to your podcast player. 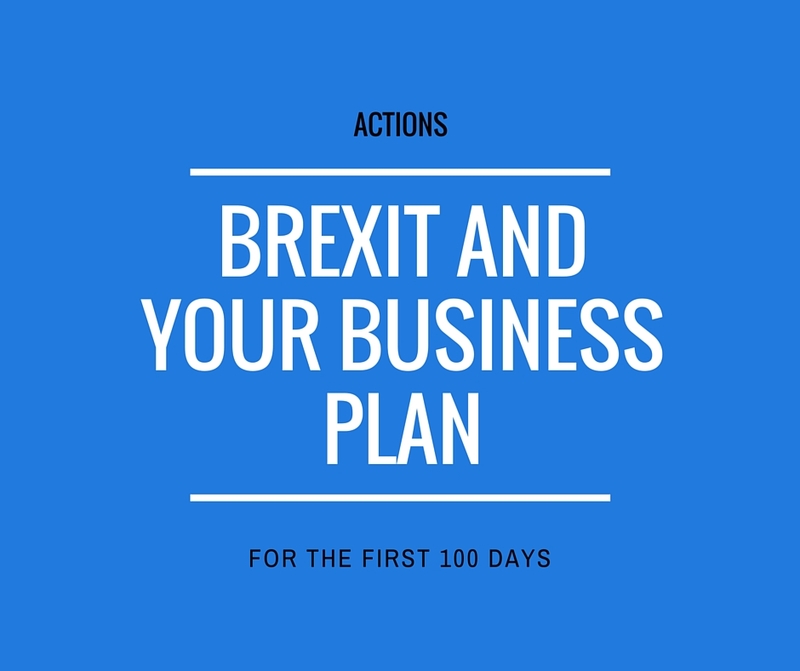 Are you ready to take action to move your business forward in the next 100 days? 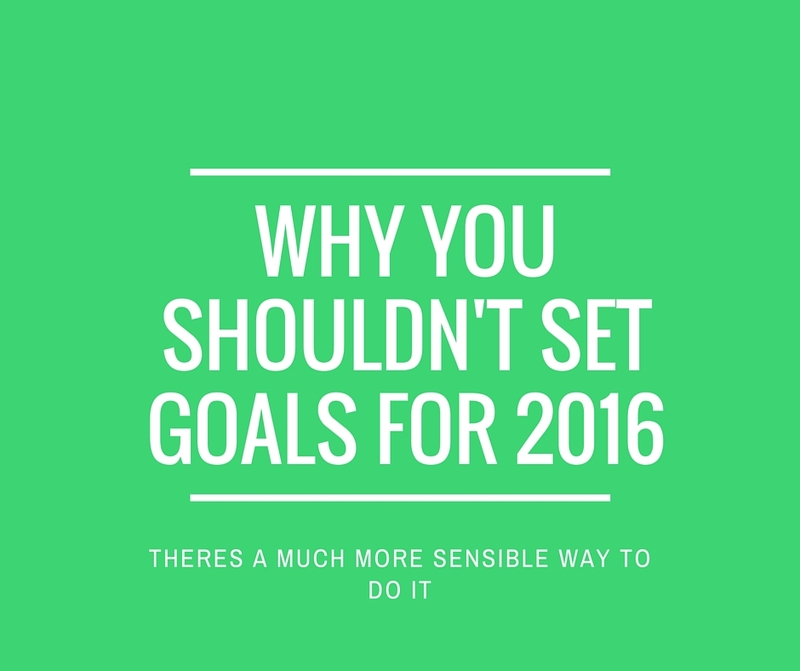 Join the discussion and meet lots of like minded people in The Next 100 Days Facebook Group. 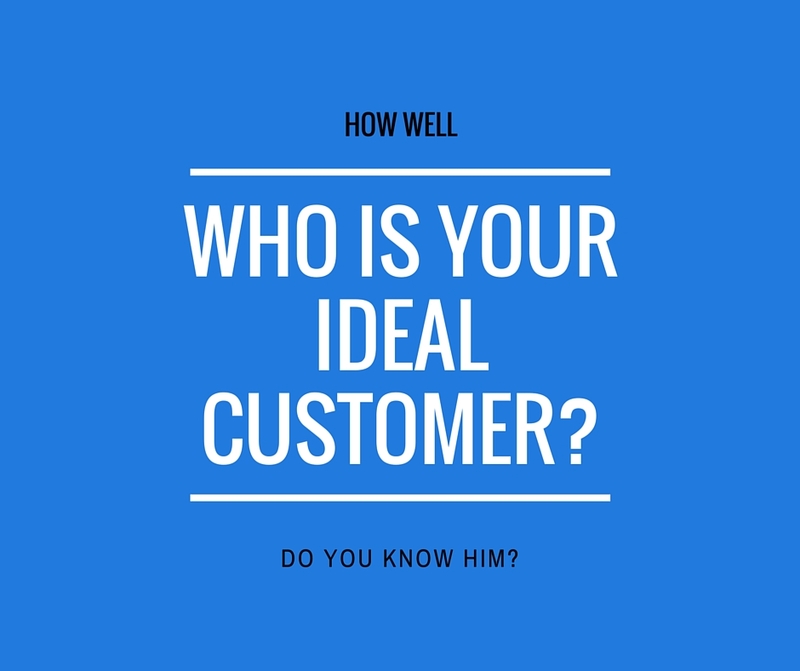 Ideal customer has been a recurring theme in the last two episodes of The Next 100 days podcast. Knowing your ideal customer (or avatar) is very important. 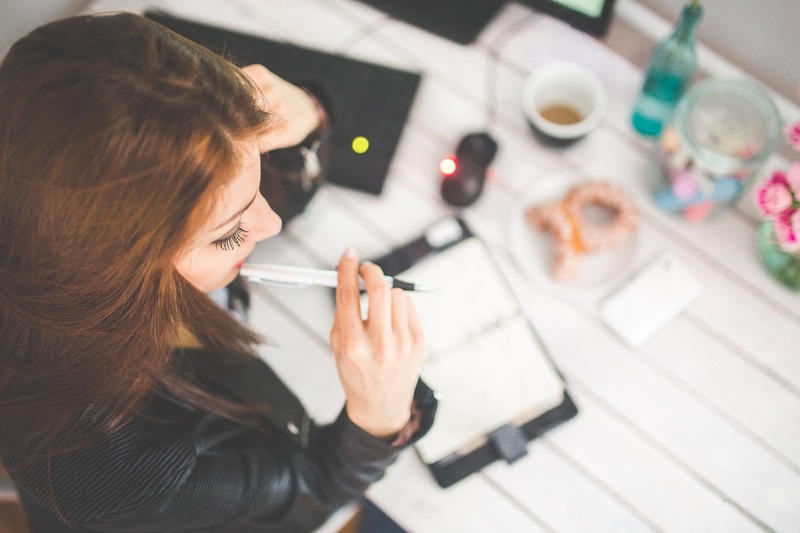 It is a key first step to almost all the business development you are likely to do. 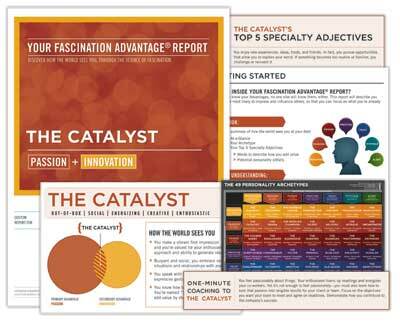 In short, if you want more sales you need to know intimately who you are selling to. 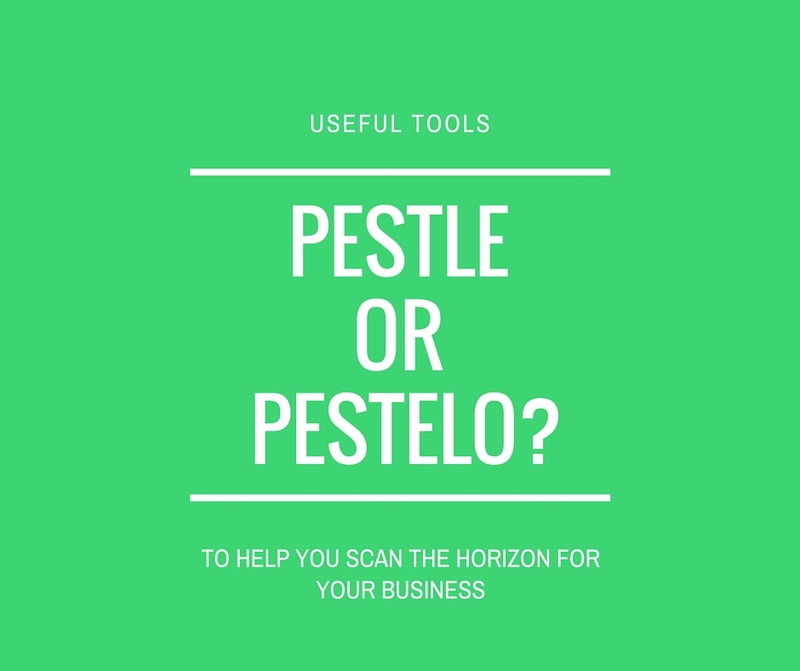 Scanning the horizon – PESTELO or PESTLE? 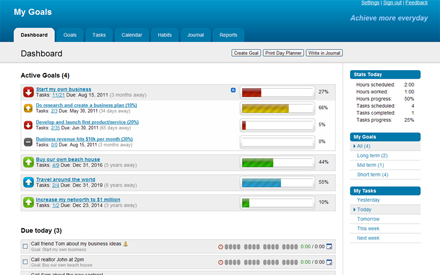 The Plan on a Page is where the whole planning exercise comes together (10 days of planning for 90 days of execution). 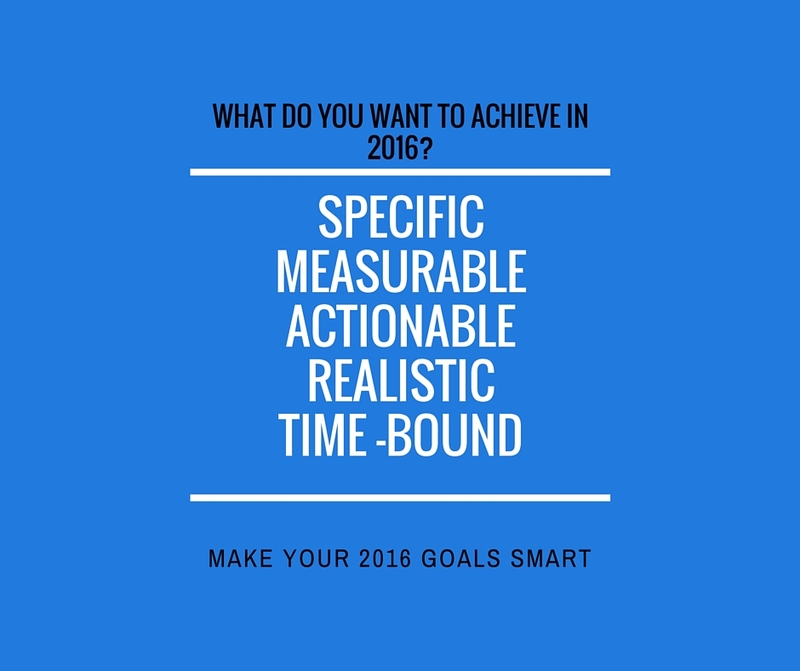 The purpose is to turn ideas, intentions and desires into actions that can produce the outcomes you are aiming for. 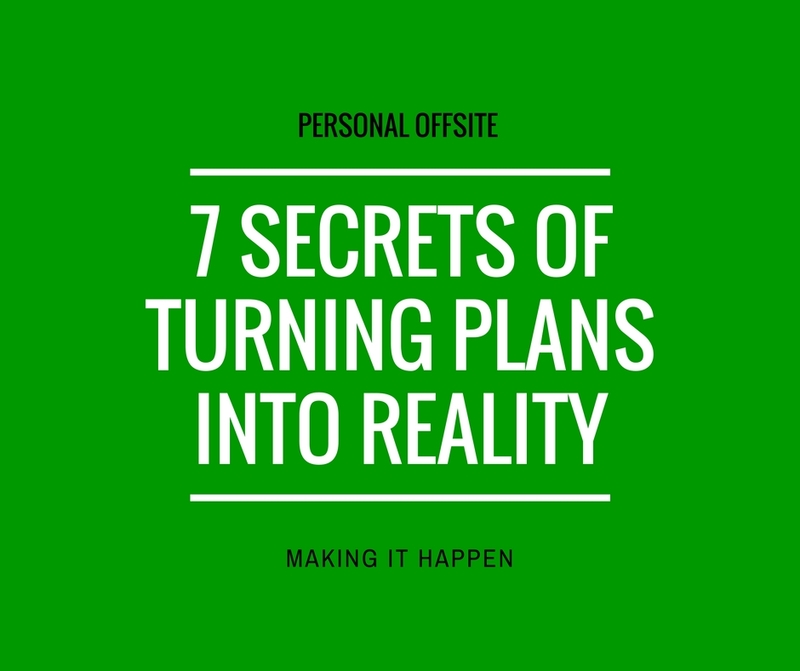 Its not a detailed plan; The whole thing should fit onto a single piece of A3 paper and provide sufficient clarity to get you moving. 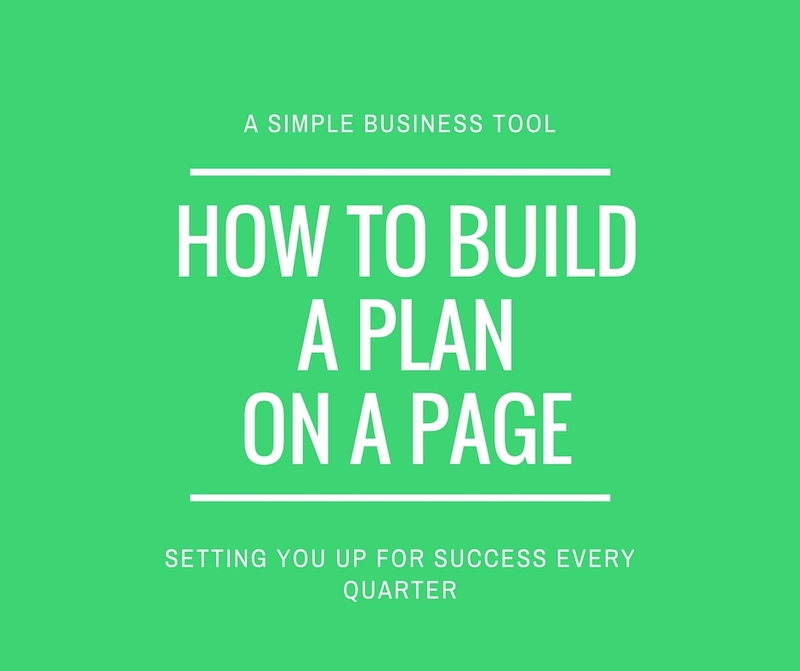 The plan on a page collects together all the key thoughts from the planning phase. 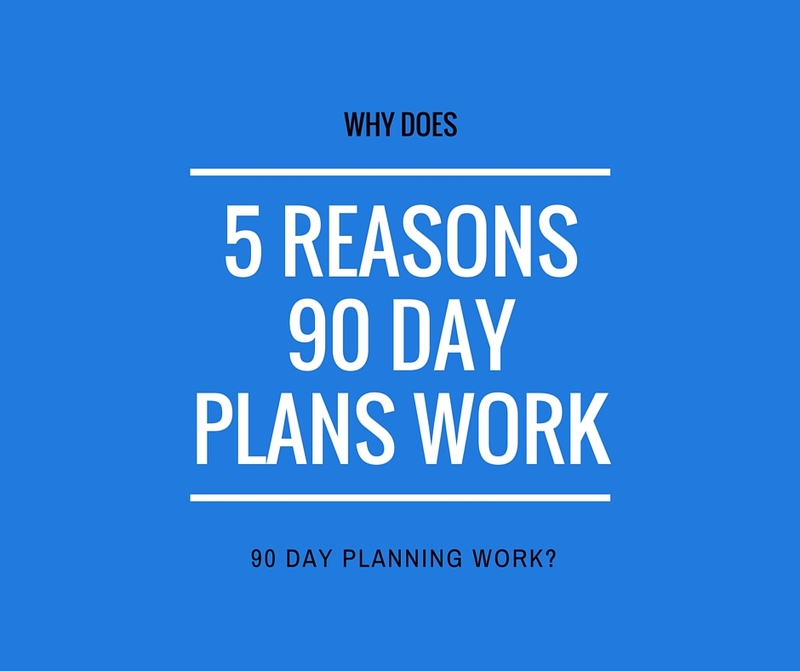 I usually look at this planning phase as the first 10 days of the period, so the plan needs to show you what you will execute in the remaining 90 days.